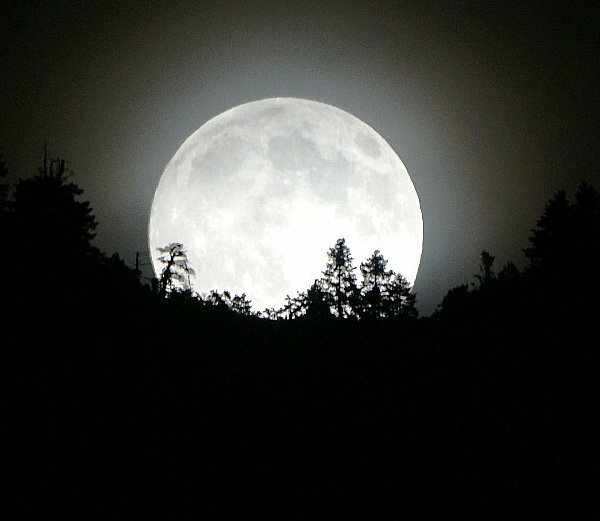 Purnima, or the full moon day is of extreme importance according to traditional Hindu astrology. According to a lunar calendar markd the end of a month and is an auspicious day to observe various puja and rituals. In south India the full moon day is known as Pournami. Numerous scientific research have shown that gravitational forces of the moon on the punima day is at its maximum, and has a positive effect on every individual in terms of stabilization of metabolic rate, increase in energy, reduction of acidity and a fine balance between mind and body. The devotee must bathe before the sunrise and a fast from morning to night. Lord Shiva and Lord Vishnu must be worshipped. However one can take food once during the day, but it should be without salt and must not consume cereals or pulses. Satya Narayana Puja may be offered.